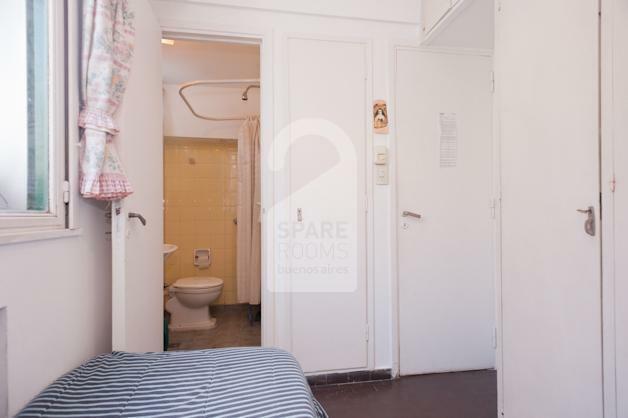 The single room is furnished with a computer desk, a light and a chair, spacious closets and a private bathroom. There is a wide window that brings natural light inside the room. Location: Peña Street between Azcuénaga Street & Larrea Street. 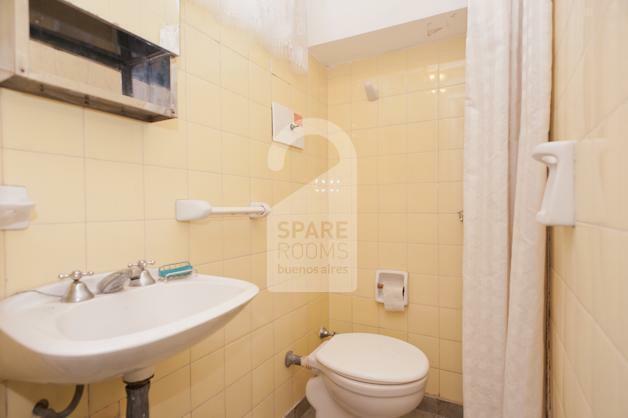 Sunny and cozy single room with private bathroom to rent in a 4th floor in an apartment in Recoleta neighborhood. 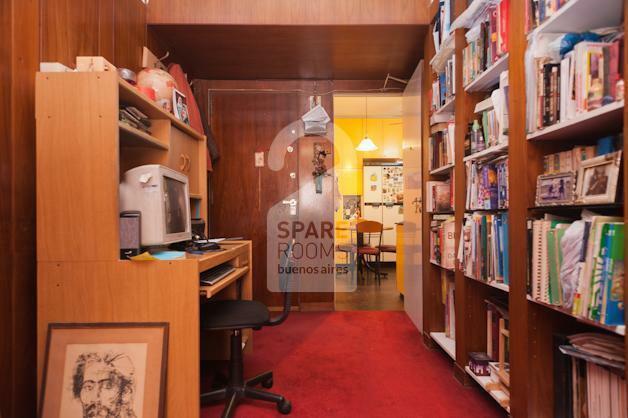 Located only 3 blocks from the Cultural Center of Recoleta and the Cemetery of Recoleta and 4 from "Plaza Francia" that distinguishes for its outdoors crafts fair during the weekends. 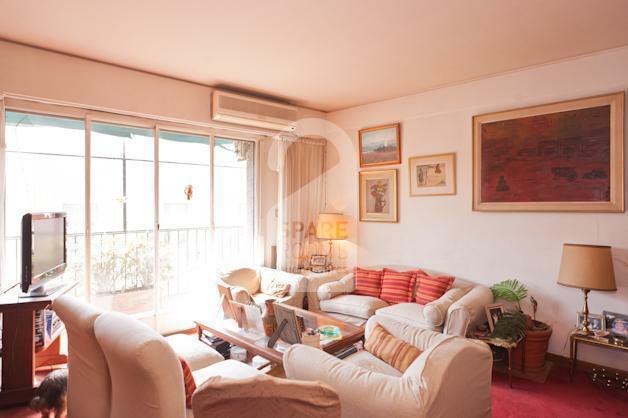 The apartment has a very nice living room with 2 spacious sofas, 2 individual sofas, a small table, Cable TV and view to the balcony. 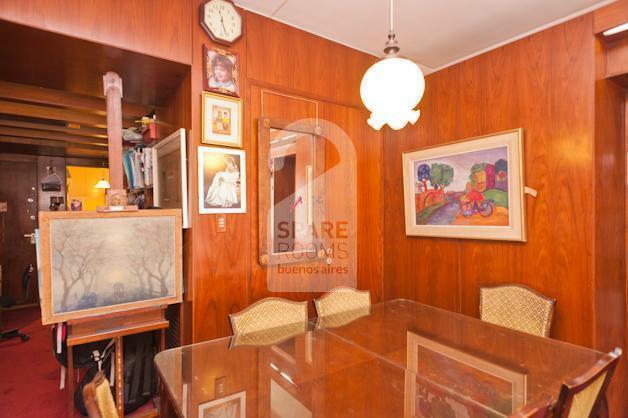 The dining room has a table with 6 chairs. There is also a computer desk in the living room. A fully equipped kitchen is at your disposal, containing an oven, a microwave, a fridge with freezer, a kettle, and all kitchen utensils. 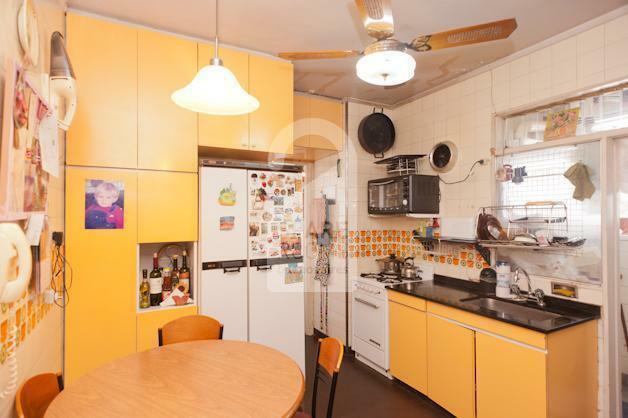 In the kitchen there is also a dining area with a table and 4 chairs. 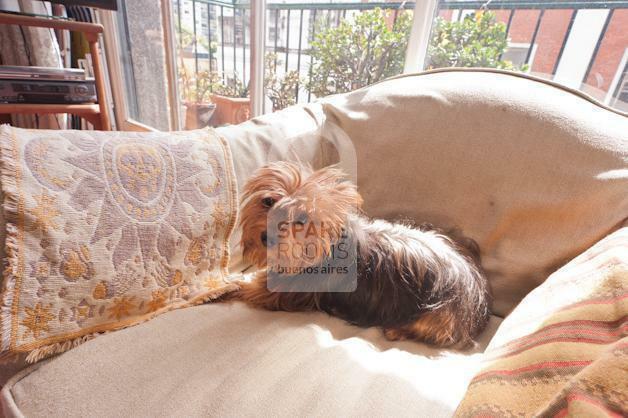 There is a beautiful and small dog in the apartment that you can appreciate in the pictures. 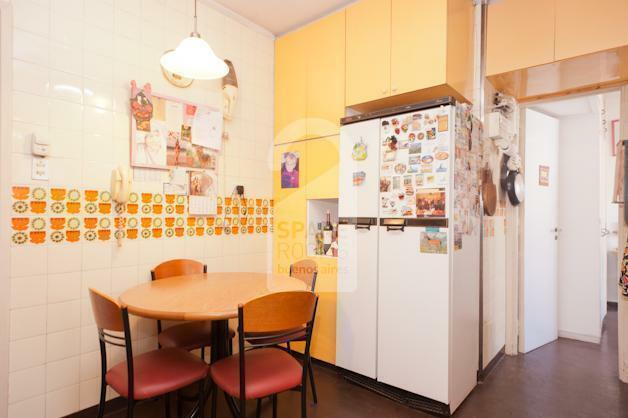 For more than 20 years, Marta and her husband have been accommodating students from all over the world and from our country in their three rooms, so common spaces such as the kitchen should be used in limited times (maximum 30 minutes), to respect the needs of all who live in the department. That is why they always suggest fast preparations that don't require too much time to elaborate. On the other hand, Marta is a teacher and researcher and she needs daily the use of the living room for the dictation of private lessons, so it use is very limited! The room was warm and comfortable, nice hot showers. 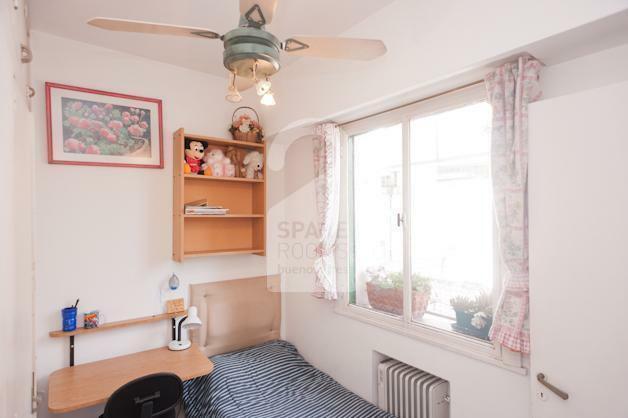 The apartment is incredibly well situated in the city! 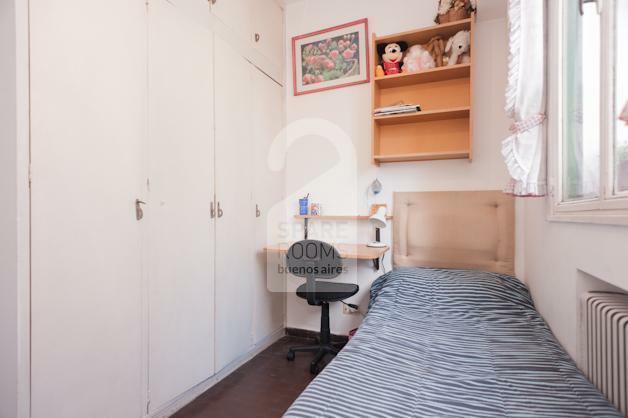 Comment of your host: Pipa and Atilio were very accommodating and kind! I loved staying in their home. 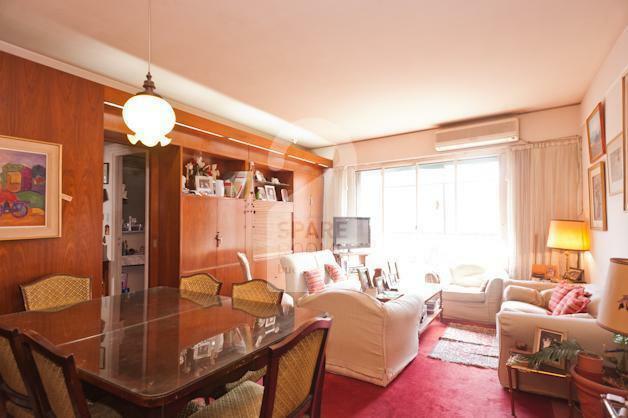 In this beautiful apartment lives Marta of 49 years old with her husband and 16 year old daughter. Marta is a Professor of Fine Arts in the National University, her husband is a businessman and her daughter a current student. She describes herself as someone creative, organized and likeable person. She loves to read, paint and cook.